MiG BioCooker helps people in developing countries who want to live a healthy life by avoiding risks related to cooking smoke, dirty water & hunger and enabling access to clean energy, clean water, and sustainable agriculture through the use of biochar. 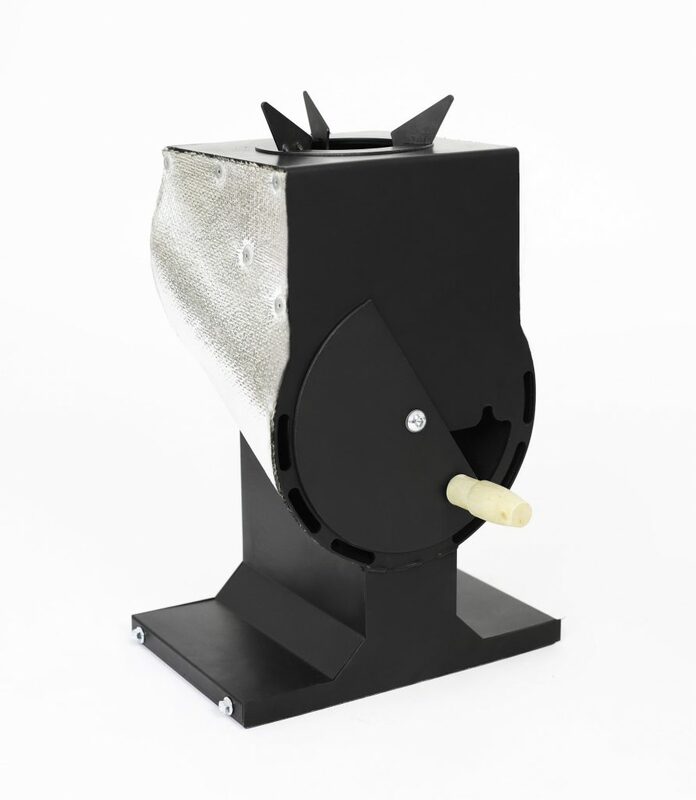 MiG BioCooker utilizes traditional wood-based fuel to provide heat for cooking and produces biochar as a byproduct. The biochar thus obtained, is used as an affordable water purification system and enriching soil for agriculture. The use of biochar for agriculture has been seen as an efficient means of carbon sequestration, especially in Asia and Africa. Get to know our upcoming product more by reading below or download our manual. Want to know more about Biochar? Click here.